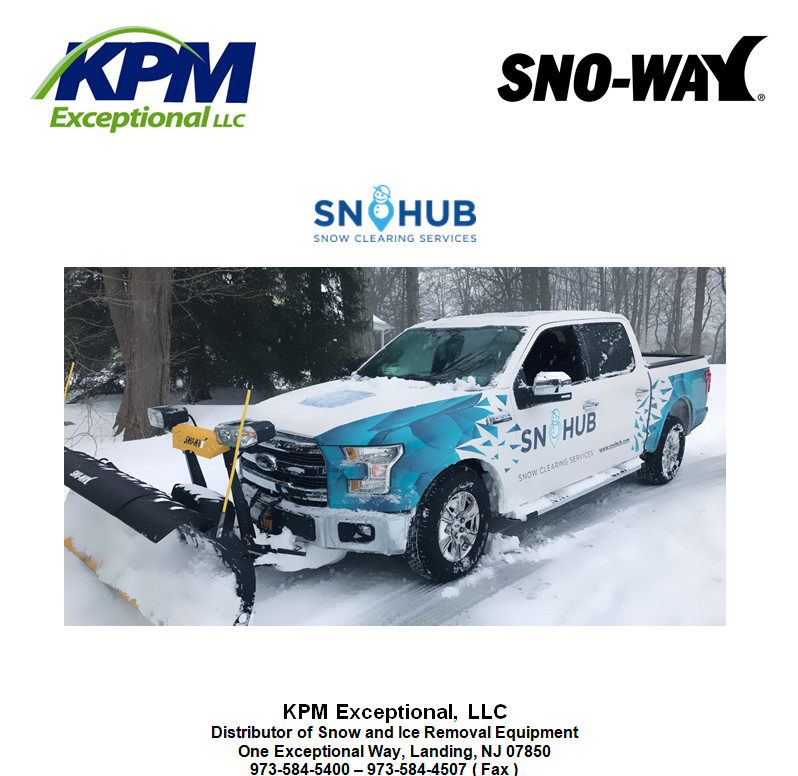 KPM and Sno-Way have teamed up with a National Account that represents residential snow plowing services throughout the entire North East. SnoHub, launched last December, is looking to bring the Uber Taxi Service model to snow removal. Open the app, press a few buttons, and you can track a snowplow crew as it makes its way to your driveway. The app, which is now offered for both the iPhone and Android, connects homeowners with snowplowing businesses for on-demand plowing. It provides a flat-fee pricing structure, either $69, $79 or $89, based on the size of the driveway. Payments are handled inside the app, with SnoHub collecting a transaction fee. Being an outdoor power equipment retail business is different than most other retail environments. Read our blog to get useful tips and advice that will help you overcome challenges and identify opportunities to grow your business.